Welcome to Shades & More of South Florida! 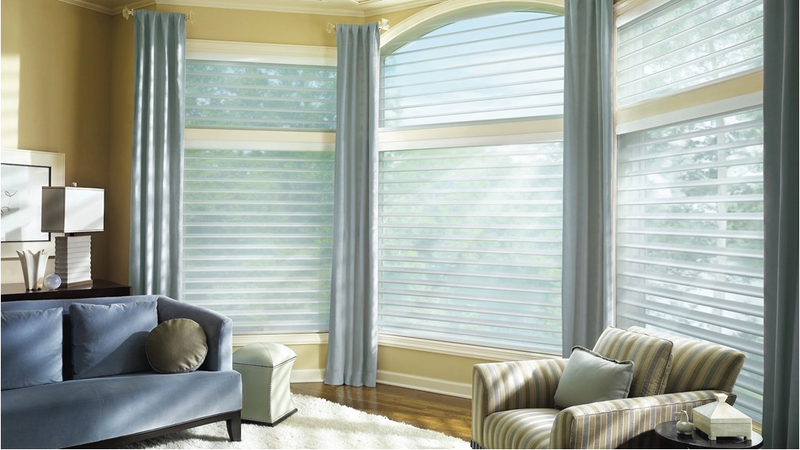 Since 1979, Shades & More has provided top-quality window treatments to the residents of Southern Florida. We have a convenient showroom to display many treatment options as well as stylebooks and sample catalogues. Our main goal is to offer a positive shop at home experience. We have an experienced staff of in-home consultants. All of our treatments are custom-made for your windows and we only carry the finest products. We offer full warranties on all of our installations which is included in our product pricing. Our installers are not independent contractors. They are our employees with many years of experience. As a result they provide the quality of work that people have come to expect from Shades & More. Take advantage of our quality work, outstanding customer assistance and affordable prices, and contact us today. We look forward to transforming your home and providing you with beautiful window decor!